Standing at Ballaragh, overlooking the Dhoon and Maughold in the distance. 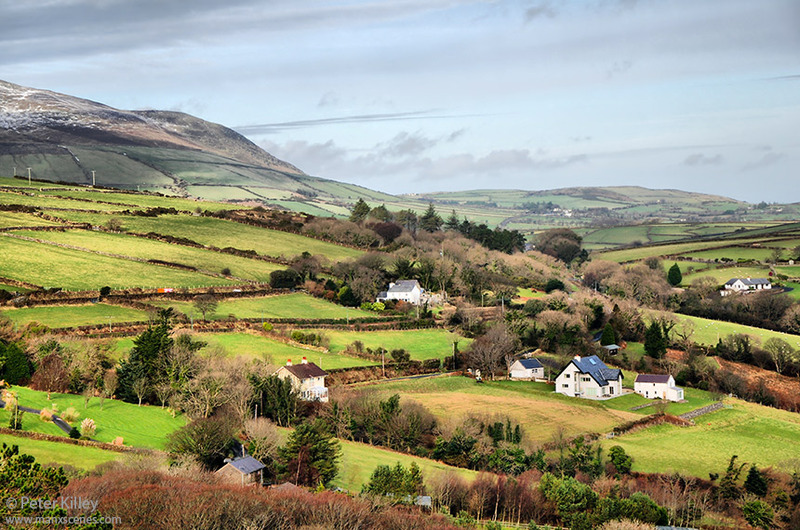 Grabbed this image the other day whilst up in Ballaragh, The Dhoon Glen is at the bottom of the image, North Barrule Mountain is snow capped to the left of the image and Maughold can be seen to the top right of the image. A lovely area and a super shot over the landscape. I like the cloud shadows.